There has been new guidelines issued this month from the British Industrial Truck Association (BITA) which is aimed at all those that are users, or potential users, of non-lithium-ion traction batteries within the forklift industry. 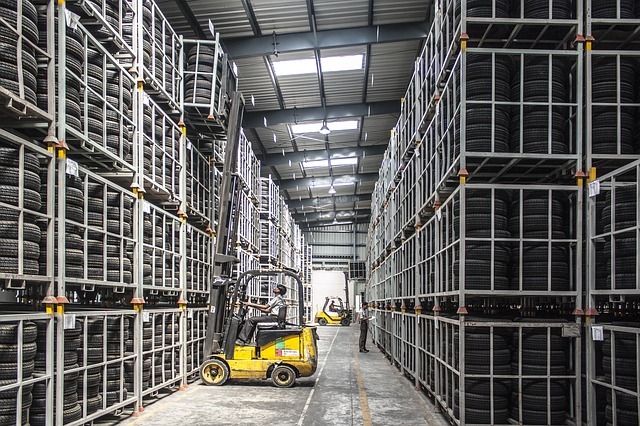 The guidance is important as there has been a considerable uptake in the number of lithium-powered industrial trucks and vehicles such as pallet trucks, lifting platforms, forklift and reach trucks. The guidance has been produced to offer comprehensive guidance regarding the transportation, storage, handling and charging as well as inspection, maintenance and disposal of such batteries. The main batteries that have been used in the past, and still are now, are the lead-acid type, but there are significant differences between these and the lithium-ion batteries and so it is important that all employers and employees are educated in the main differences and how these are to be treated. For more information and guidance, the BITA’s Guidance Note GN69 ‘Lithium-Ion Traction Battery Applications’ can be accessed via the BITA website. This information is also free of charge for BITA Members. It is always important to ensure that all staff are up to date with changes in the industry and that their training be refreshed as and when necessary. This can be done as part of the training offered by Forklift Agency, either in the refresher training or the novice training. Forklift Agency offer training on a wide range of forklifts including counterbalance, reach, tele-handler and more. We don’t charge for travelling costs and will provide the training at a time and place to suit you. The staff are friendly and professional and we have some great reviews about the training that we offer. To find out more, contact a member of the team on 0330 330 9495 or complete the form below and you’ll be contacted as soon as we possibly can.